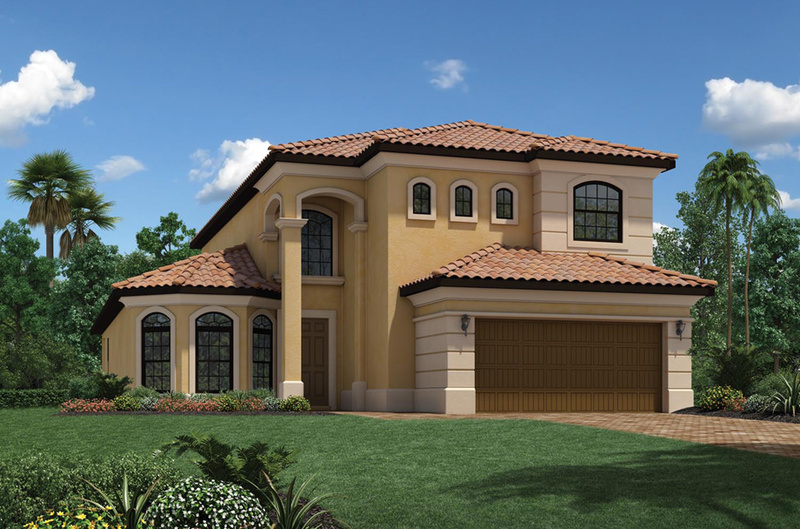 Our private, gated luxury community in Parkland, Florida offers two collections of exquisite single-family estate homes: The Monogram and The Heritage Collections. Ranging in size from 2,572 to over 5,600 square feet, we offer an impressive selection of luxury homes to fit your family's unique lifestyle. Tour the Parkland Golf and Country Club home designs from the collections below. Or visit us in Parkland, Florida for a personal tour.